REDECORATED THREE BEDROOM HOME IN GOLDEN SQUARE! Ideally located in popular Golden Square this lovely three bedroom home is sure to please. 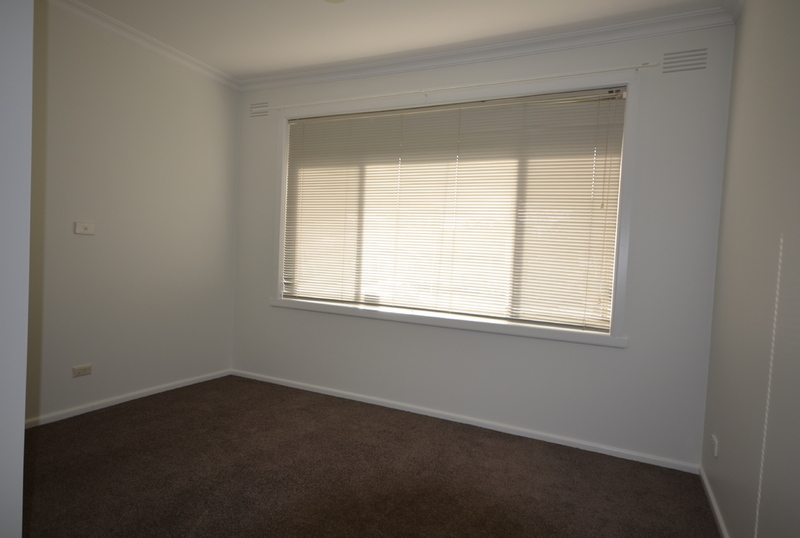 It has been recently painted throughout, has near new carpets, and a near new dishwasher! 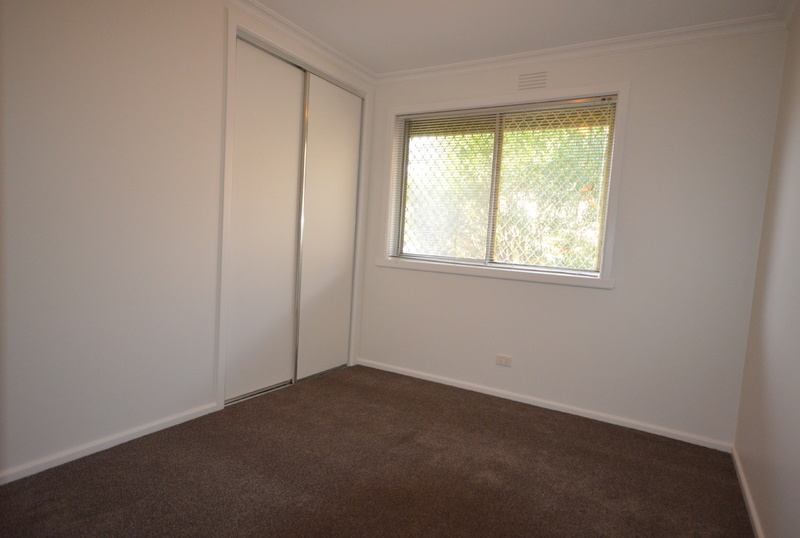 All three bedrooms are a good size and have built in robes. 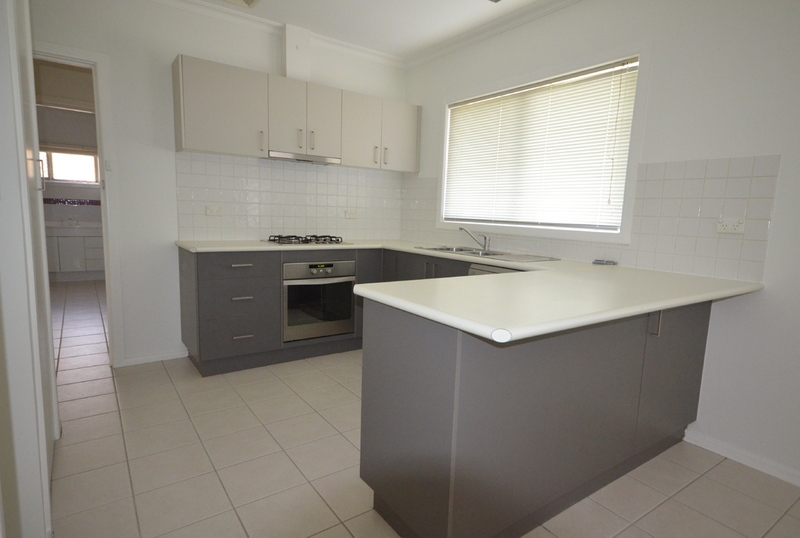 The kitchen is modern and open plan to the meals area and has gas hotplates, electric oven, a new dishwasher. 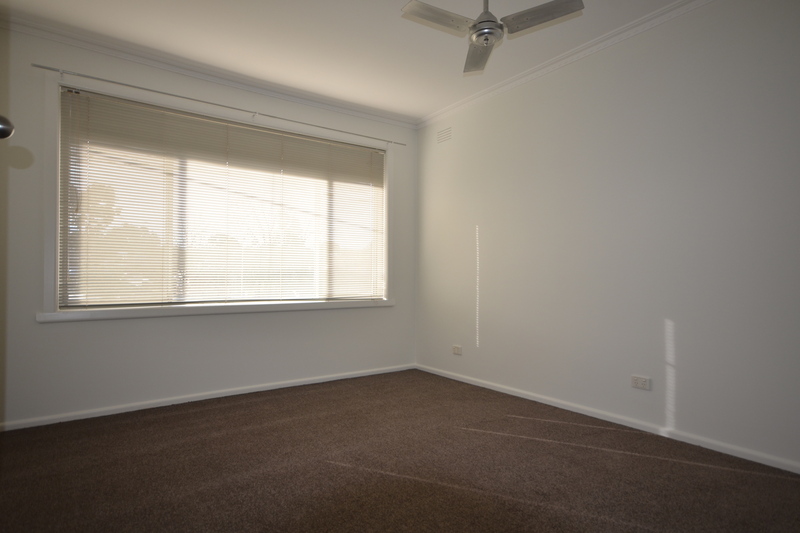 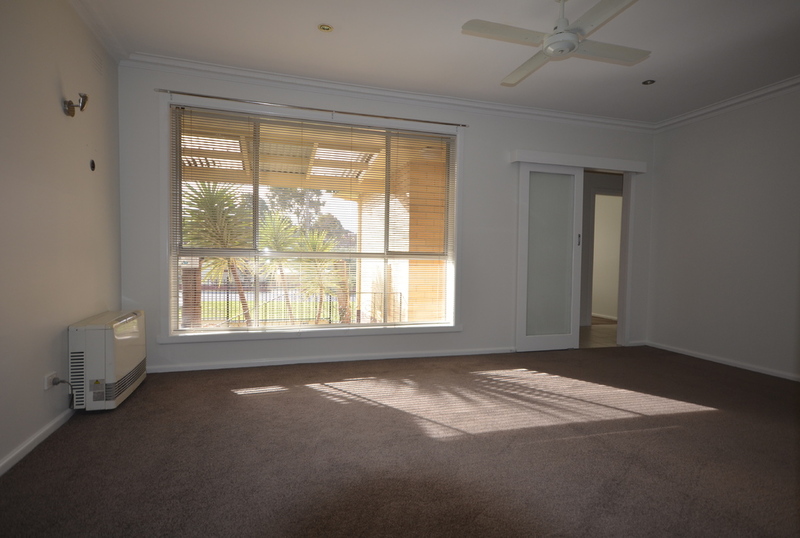 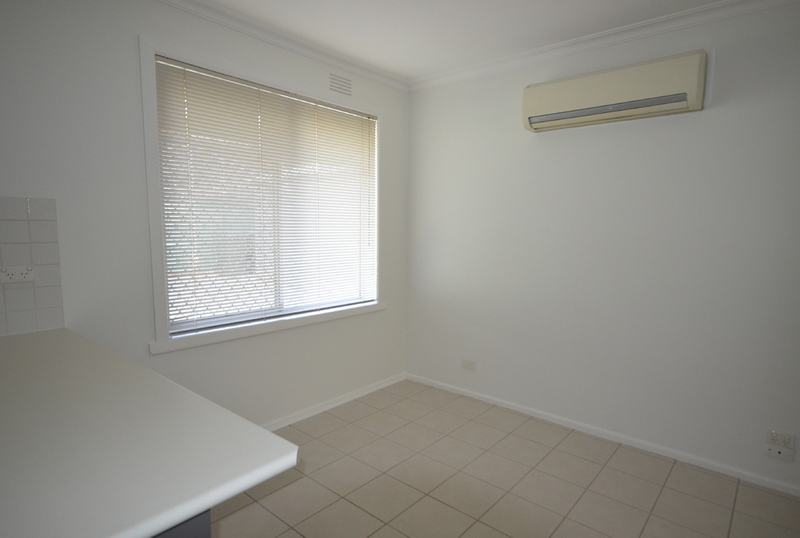 The lounge room is spacious and has a gas heater and split system heating/cooling for year round comfort. 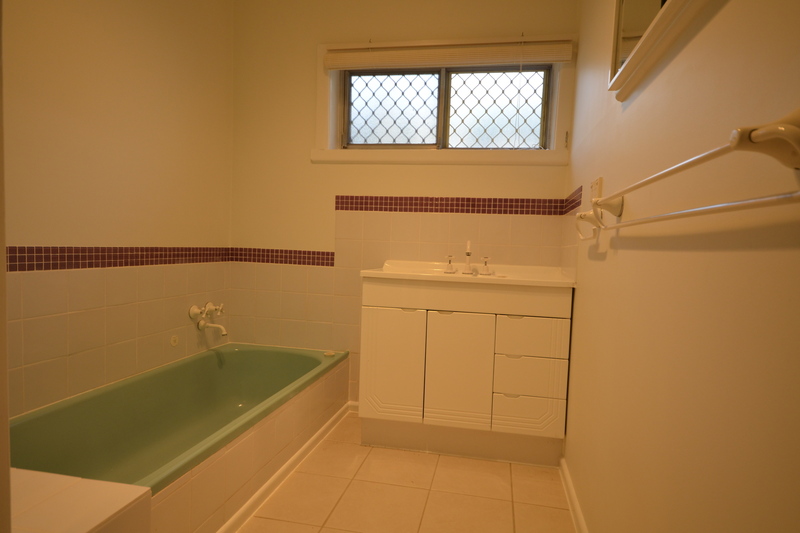 There is a three piece modern bathroom and a separate toilet. 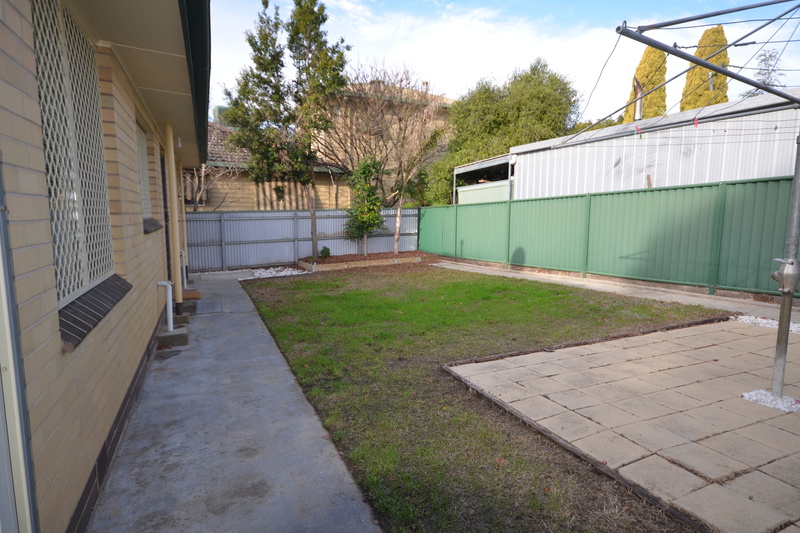 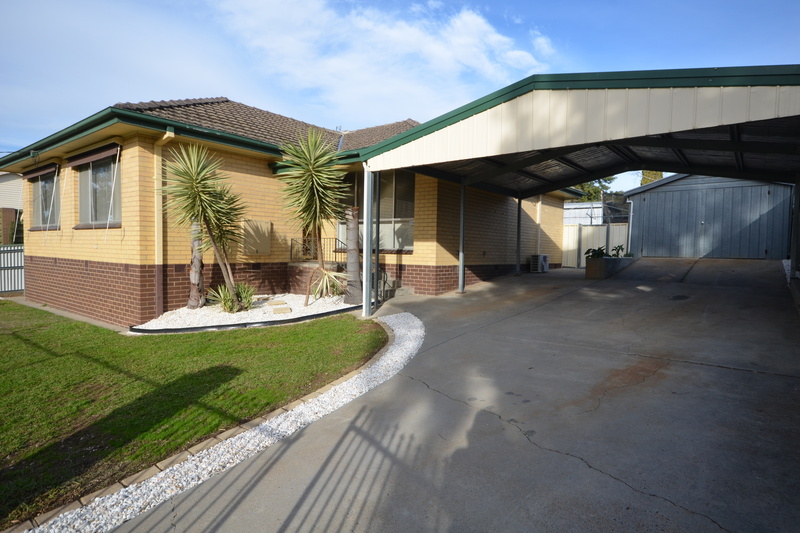 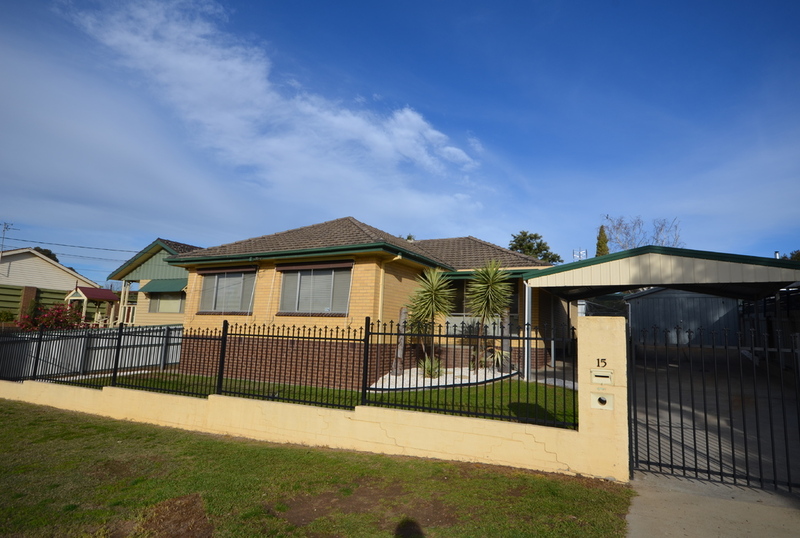 Outside consists of a tidy fully enclosed yard, landscaped low maintenance gardens, double carport and a single lock up garage.